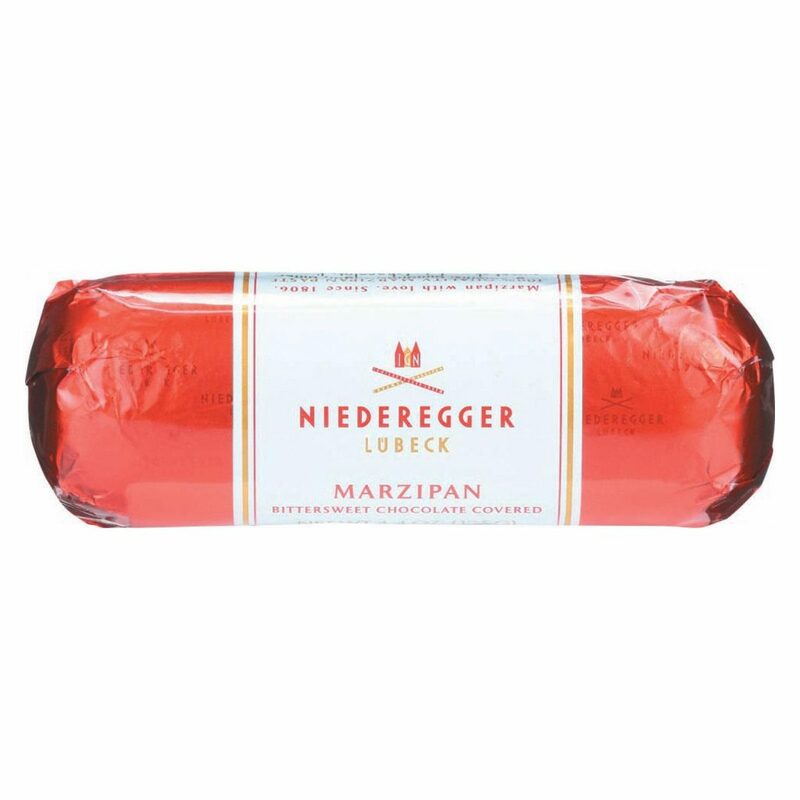 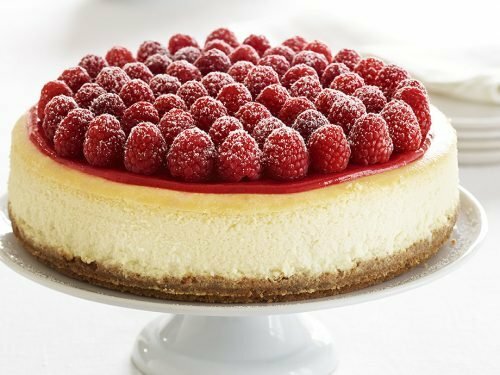 At the family-run business, the secret of Niederegger marzipan is handed down from one generation to the next. 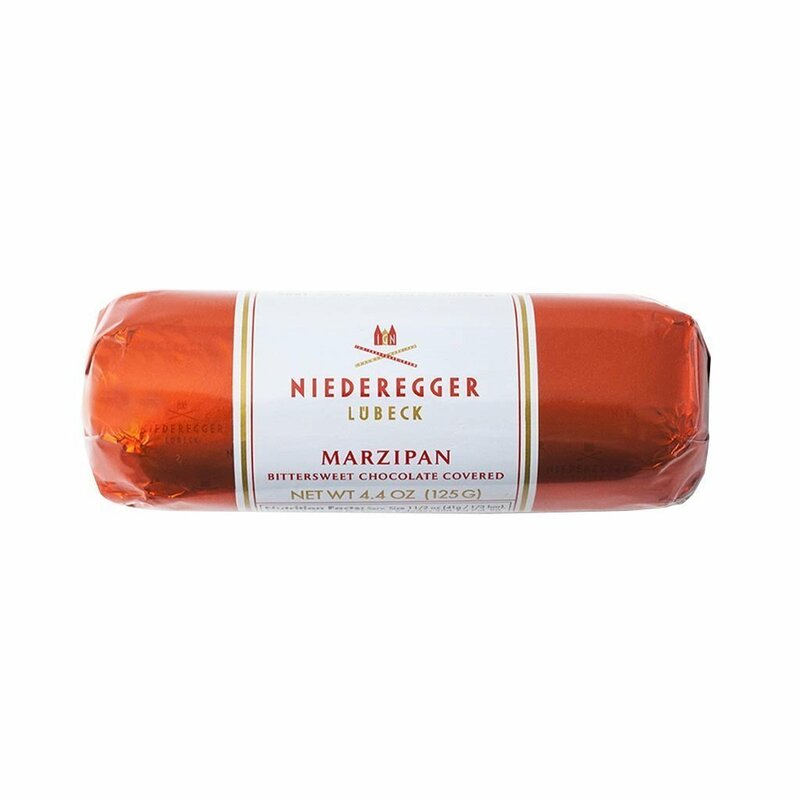 Aromatic premium-quality almonds are the most important raw ingredient in the production of Niederegger marzipan. Kissed by the sun, our almonds have a characteristic sweet nutty flavour. 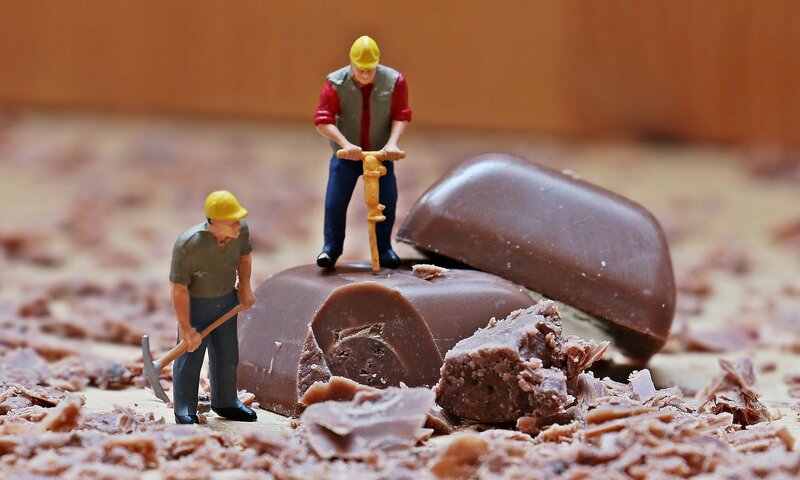 For generations, Niederegger has been heating the almond mixture in roasting boilers over an open fire. 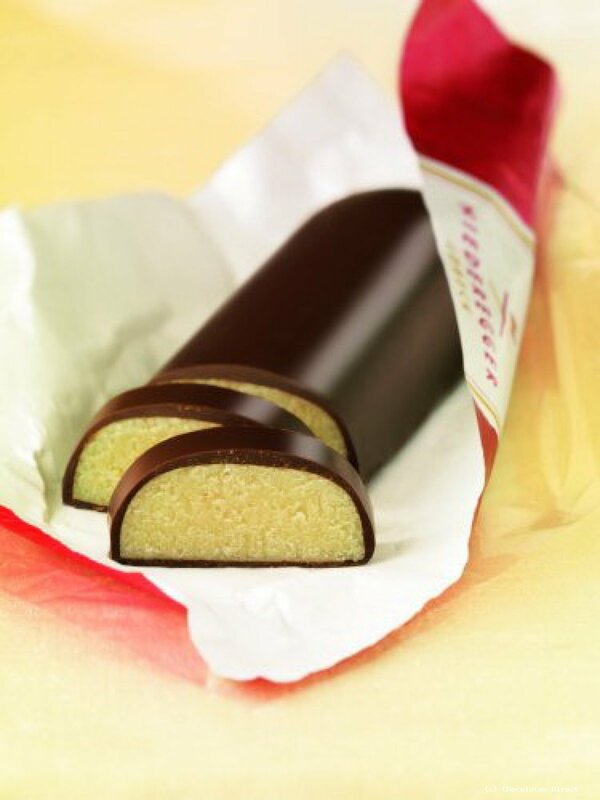 This method releases the unique aroma for which our marzipan is famous the world over, covered in a smooth dark chocolate.